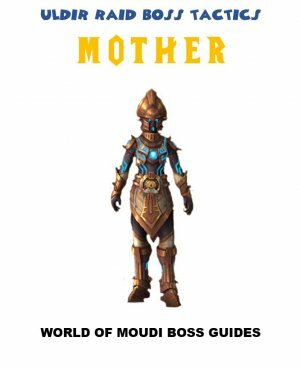 This Guide is made during PTR. 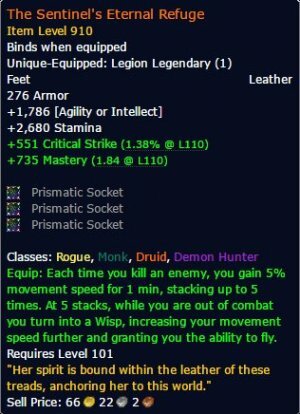 In patch 7.2 you can craft Legendaries. More specifically, Leatherworker can craft 2 (1 leather and 1 mail), Blacksmith can craft 1 and Tailors can craft 1. 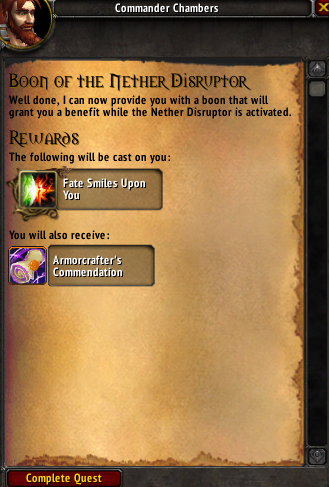 You can craft one legendary only, every time Nether Disruptor becomes active. 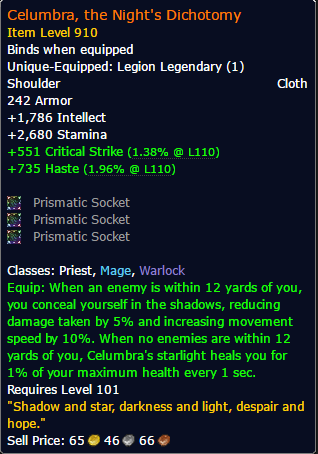 These Legendaries are not soulbound. You can craft it and sell it. 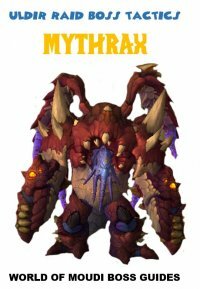 See my Guide farming Blood of Sargeras. 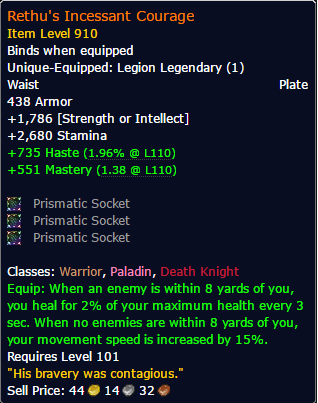 This item is bought from Warmage Kath´leen in Deliverance Point. 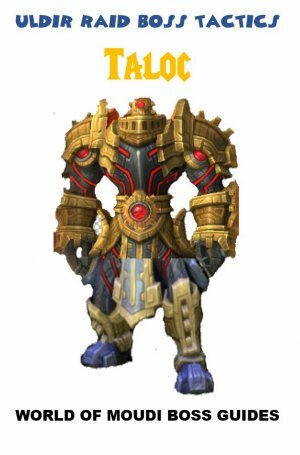 It costs 8000 Nethershards which is a currency in Broken Shore. 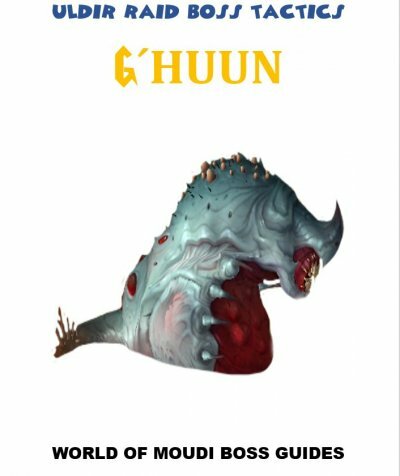 See my Guide: Farm Nethershards. 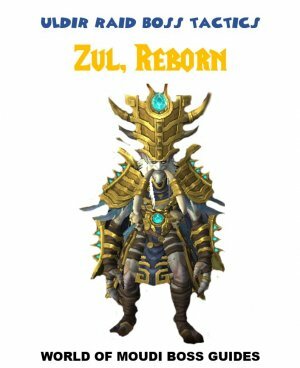 Go to the tailor in Stormmwind (alliance) or Orgrimmar (horde) to learn the pattern (Dalaran in Broken Shore doesnt give the pattern. Patterns are available in Dalaran in Broken Shore. 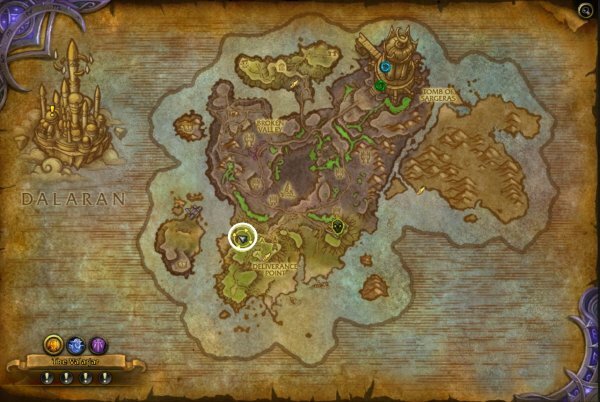 Completing the Broken Shore scenario that you can do directly when you log on when 7.2 is live. "Artisans of the highest level will receive commendations for their efforts, allowing them to craft the most Legendary items of items." This will give you the quest Boon of the Nether Disruptor. 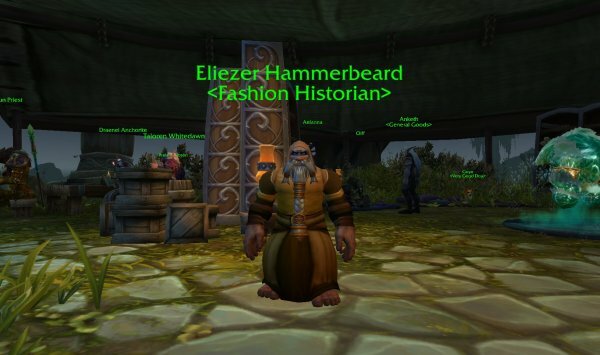 The quest giver is Eliezer Hammerbeard, located in Deliverance Point in Broken Shore (see map below). Depending on if you are Blacksmith, Leatherworker or Tailor, the questline differs very slightly. This quest is the same for all 3 prof.
- Listen to Eliezer´s story. Bring a Book from Dalaran. Completing this will give you 4 new quests. 3 of the quests takes you to dungeons and raids in which you must get some materials. Leatherworkers will get 3 quests for each (leather and mail). The Owl and the Dreadlord: Find and restore the Refinished Legplates of Mephistroth by defeating him in the Cathedral of Eternal Night in Mythic Difficulty. The Owl and the Observer: Kill Viz'aduum the Watcher in the Return to Karazhan dungeon on Mythic difficulty, and retrieve and repair the Gleaming Bracers of the First War. 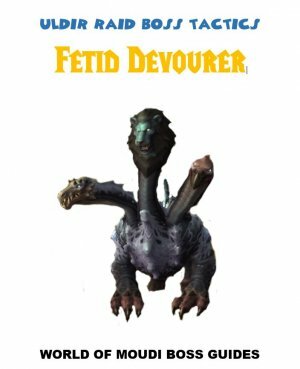 The Legend of the Wardenscale: Capture the Father of Owls on the Isle of the Watchers. The Wisp and the Sea: Retrieve the Waterlogged Handmaiden's Gloves from the Wrath of Azshara on Mythic Difficulty, then treat them. 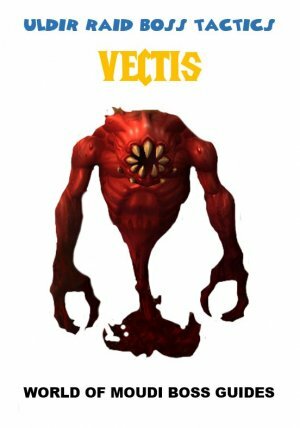 The Wisp and the Shadow: Defeat the Shade of Xavius in Darkheart Thicket on Mythic Difficulty and dye his shroud. The Wisp and the Nightmare: Get the Immaculate Spellsash from Xavius in the Emerald Nightmare and repair it. The Thread of Shadow: Defeat Advisor Vandros in The Arcway for Shadow Thread from Vandros' Shadoweave Robes. 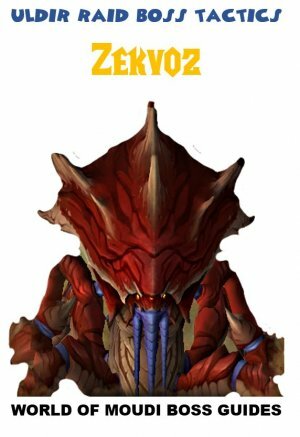 The Thread of Starlight: Defeat Advisor Melandrus in Court of Stars for Starlight Thread from Melandrus' Star-Touched Bracers. The Godfighter: Defeat Odyn and use White Lightningsteel to forge Godfighter Hammer. The Dragonhunter: Defeat Dargrul in Neltharion's Lair and use Red-Hot Draconic Slag to forge Dragonhunter Hammer. The Hellslayer: Defeat Helya and use Frostveined Shale to forge Hellslayer Hammer. The fourth quest is to gather specific item (100 of that item). 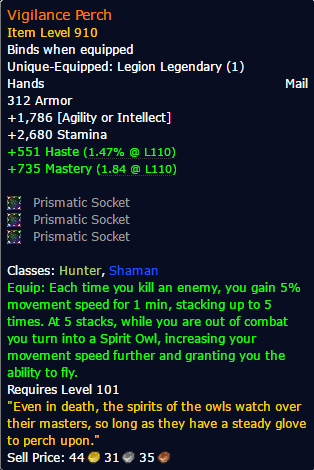 These items drop from humanoids in Broken Shore. Blacksmith needs to gather 100 Ancient Demonsteal. This Guide is for Patreon members only.